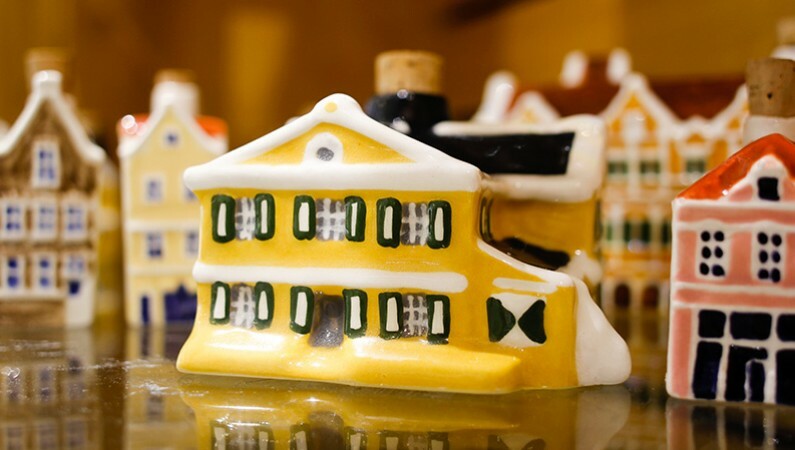 Surprise your friends, family, and co-workers with a beautiful and tasteful gift from Curaçao or treat yourself with an authentic souvenir from your trip. Our Gift Store truly has something for everyone! 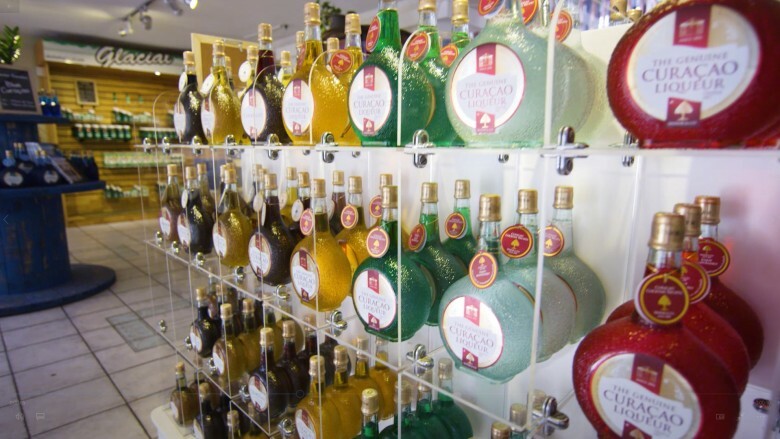 Visit our Gift Store and bring part of the Chobolobo and Senior Liqueur story home with you. Bring home a unique and thoughtful local souvenir! 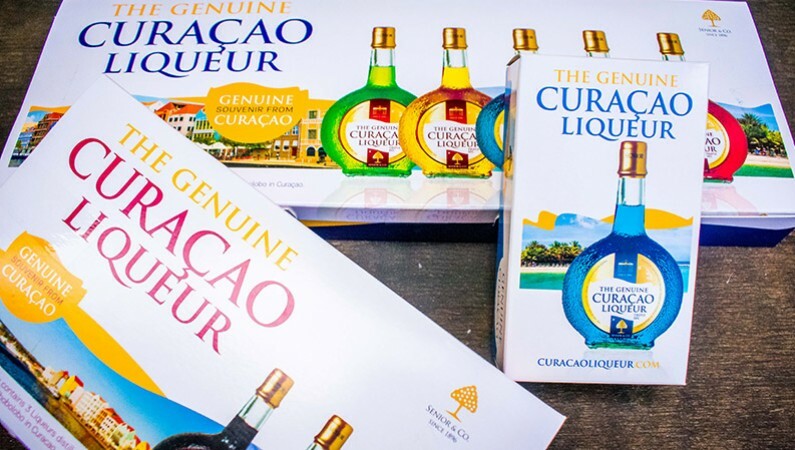 Available in our Gift Store is a wide selection of Curacao Liqueur products, branded wearables, drinks accessories, local products & souvenirs, Caribbean specialties, as well as seasonal gifts, original merchandise, and premium packages. You will be amazed at what our Gift Store has to offer!